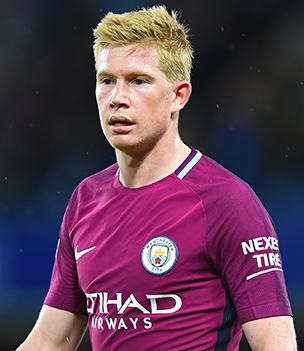 Kevin De Bruyne is a professional football player who plays for England Premier League Team Manchester City and Belgian national team. The playing position of Kevin is midfielder. His shirt term is 17. He impressed the world with his skill, performance and experience. 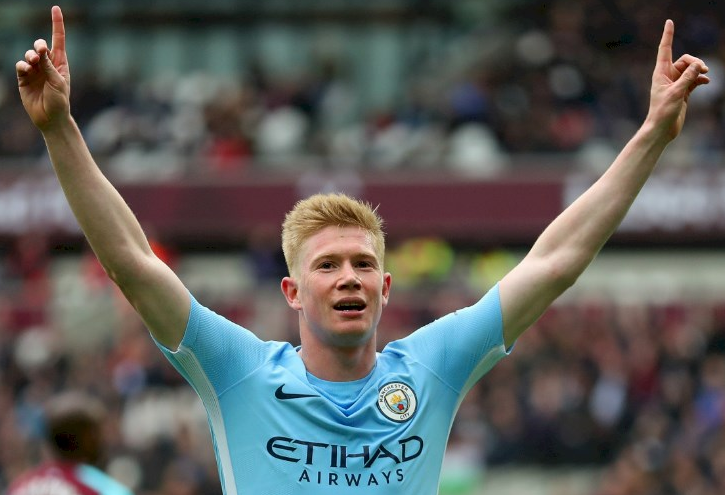 Kevin De Bruyne was born in 21st June, 1991. His birth place is Drongen, Ghent, Belgium. Kevin spent few years in early life travelling to England and Africa. He was mostly raised by Anna De Bruyne. His nationality is Belgium. His sun sign is Cancer. He is the best football player. In 2008, at the age of 17, he was selected for the first team squad in Genk and made his debut in May 2009. In 2010-11 seasons, he scored five goals and 16 assists in all 32 games in the league. Kevin scored first hat-trick for Genk in October 2011 against club Brugge and finished league with 8 goals in 28 matches. Kevin made his debut for Chelsea in July, 2012. In August, 2012, Chelsea transfer Kevin to German team Werder Bremen ahead of the Bundesliga for temporary and made his comeback to Chelsea in July, 2013. In 2013-14 seasons, Kevin injured his knee while scoring goal in a match against Hull City at Premier League. His goal leads his team to victory. In January, 2014, Chelsea let him go to Wolfsburg. In 2014-15 Europa league, in the third group stage match Kevin scored two goals against Krasnodarand next game against Bayern Munich. Kevin scored 10 goals and 21 assists at end of league. In August, 2015, Kevin accepts the offer of English club Manchester Club for six-year contract. In April, 2016, he made his comeback from the injury after 2 months in the UEFA Champions League and scored a goal in semi final and led his team to victory. He was named as man of the match twice in September, 2016. In January, 2018, Manchester city announced to keep him till 2023 as per new contract has been signed. Kevin started his international career in 11th August, 2010 with a friendly match against Finland in Turku but they losses with a score of 1-0. He became a regular member of the Belgium team in 2014 World Cup qualification campaign. In 13th May, 2014, he was named in the squad of Belgium. Kevin assisted Marounefellaini in his first game of tournament against Algeria and named as the man of the match. He scored a first goal in a match against United State and led the team to victory. In 18th June, the opening game of Belgium against Panama Kevin assists Romelu Lukaku. In 6th July 2018, Kevin scored second goal in the match against Brazil and made a victory in quarter-final. Kevin has been in relationship with Michele Lacroix since 2014 and they gave birth to a son in 2016 and get married in June 2017. Kevin loves to learn new languages so he learned different languages like French, Dutch, English and German. His annual net worth is $30 million. He was valued $78 million in Manchester city in 2015.